You can find the frequently asked questions on this page. Do you have a new question? Feel free to contact us by filling out the contact form. We will contact you soon! Can anyone participate in the Leiden University Panel? Registration is free and open to all students and employees of Leiden University. With the help of your opinion, Leiden University can improve its services and pay extra attention to the needs and expectations of students and staff. 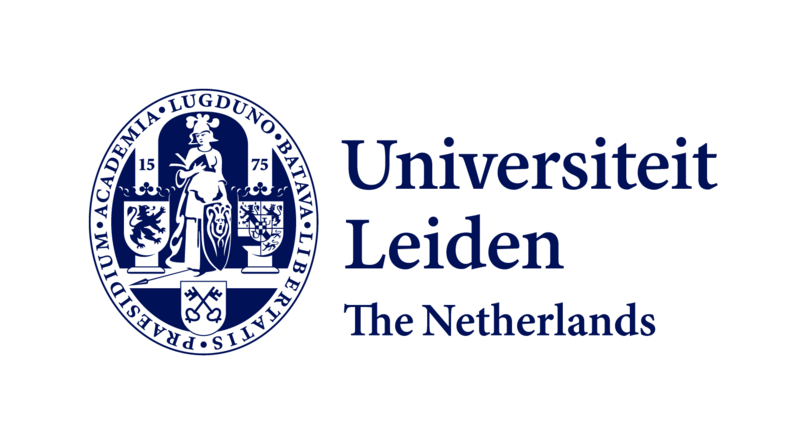 In addition, as a member of the Leiden University Panel, you will be involved in the outcomes of the surveys and what Leiden University does with them. Participating students will receive a nice prize after each survey. It is expected that you are participating in the Leiden University Panel because you believe it to be important and enjoyable to give your opinion about Leiden University’s facilities and services. You will receive an invitation to give your opinion and advice on aspects such as the university’s restaurants, technical facilities, information, intranet, eSis, Blackboard and sustainability. Participation in each survey is voluntary, so you can decide for yourself whether it’s a subject you wish to discuss. Will I receive e-mails from third-parties? No, absolutely not. As a member of the Leiden University Panel, only Leiden University will invite you to take part in surveys. We will not lend, rent or sell your data to any other organisations, so you will never receive offers from third parties. If you have a new e-mail address, you can change it yourself. You will need to login and change your settings on your member page. Do you need help changing your settings? Feel free to contact us! We will do our best to help you as quickly as possible. An error message is displayed during registration. What should I do? Make sure all the fields are filled in correctly. The error message indicates which fields are incorrect. If you forget the password you provided during registration, you can reset you password on this page. How does Leiden University Panel use my personal data? Your name, address, e-mail and date of birth are considered ‘personally identifiable information’, and will never be shared with, rented to, traded with or sold to third parties. Your post code, gender, education and date of birth can be used to invite you to take part in targeted surveys. Participation in surveys is always anonymous, and your name and e-mail will never be passed on to others. More information can be found in our privacy statement. Can I cancel my membership from Leiden University Panel? If you no longer want to participate in the Leiden University Panel, you can always unsubscribe. For this, you need to be logged in. You can participate in every survey you are invited to take part in. Leiden University is aiming to invite registrants to take part in a survey around once every three months. How do I know if there is a survey in which I can participate? You will receive an e-mail inviting you to participate in the survey. This e-mail will contain a personal link, which will take you directly to the questionnaire. The length of the surveys is variable, but the average time to fill out an online questionnaire is 5 to 10 minutes. Sometimes it may be shorter, other times it may take a little longer. We will always warn you in advance of the expected time needed. What should I do when I get an error, or when elements are missing? Various technologies are used in the questionnaires. The Leiden University Panel is supported by most popular browsers, such as Internet Explorer, Mozilla Firefox and Google Chrome. Please use one of these browsers when answering the questionnaires. If you still unexpectedly experience problems, let us know via the contact form. When doing so, please state the browser, the used page and the problem that occurred so we can find a solution faster. I have not yet received an invitation to participate in a study. Make sure you have included onderzoek@universiteitleidenpanel.nl in your address book and white list, so that our mails are not redirected to your junk mail folder. What is the relation between Leiden University Panel and Ruigrok NetPanel?  The Leiden University Panel is being managed by Ruigrok NetPanel, a renowned market research firm. Ruigrok NetPanel administers both the panel and the panel's website. The protection of personal data remains fully guaranteed.